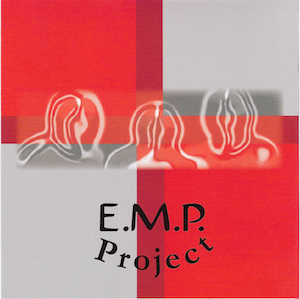 E.M.P. Project's debut and inspiring jazz trio recording, captures the magic, spirit and spontaneity of these gifted young artists. While ensconced in the jazz tradition, EMP borrow's from other contemporary elements and styles to create a musical landscape and wonderland of sounds.